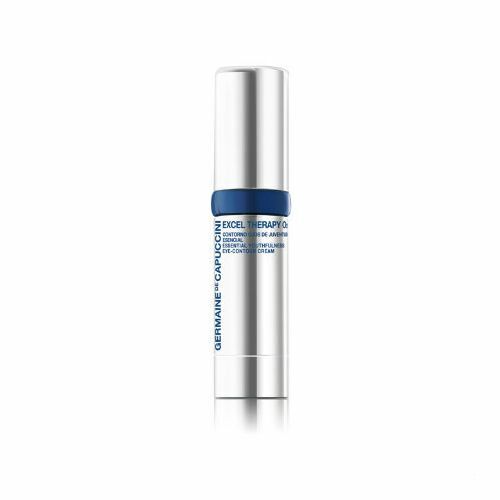 Formulated for those with busy city lives, Excel Therapy O2 UV Urban Shield protects the skin from damaging UVA & UVB rays whilst nourishing and hydrating the skin. Complete with Oxygen, this facial moisturiser come sunscreen feeds the skin with nutrients and minerals to treat whilst it protects. Best for: Those with hectic lives who can't always keep re-applying their sunscreen. Benefits: Formulated with Oxygen so it feeds the skin whilst protecting it. 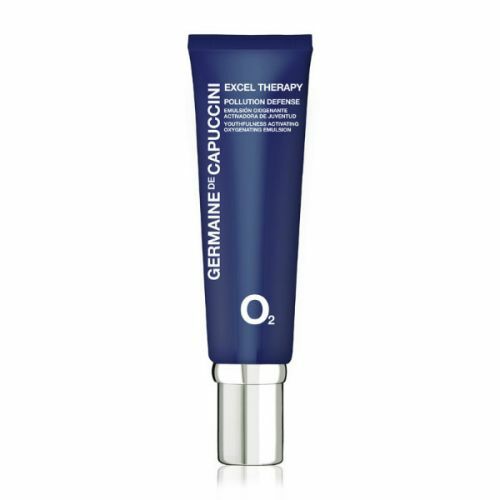 If life is a little too busy to stop and re-apply your sunscreen, Excel Therapy O2 UV Urban Shield by Germaine de Capuccini will be perfect for you. Formulated to treat the skin to an Oxygen injection whilst protecting it from the sun, this lightweight formula leaves the skin nourished and hydrated. 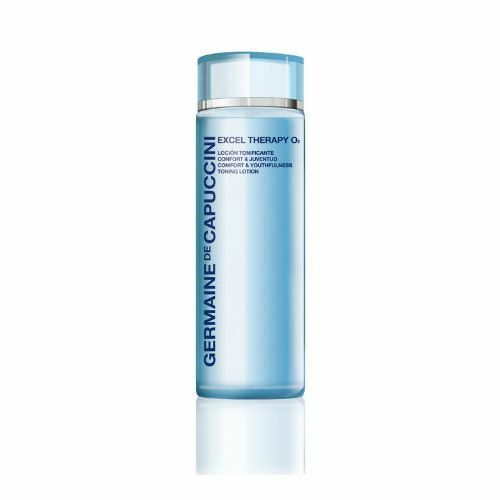 Apply Germaine de Capuccini Excel Therapy O2 UV Urban Shield onto clean skin 15 minutes before sun exposure. Re-apply every 2-3 hours.